At Lombardo Homes, we specialize in building new construction homes to fit any lifestyle. We believe your new home should be more than just a place to live, but a place to grow and create memories that will last a lifetime. That’s why we work closely with our customers to understand their needs and design a home that reflects who they are and what they love. Founded more than 50 years ago, we’ve established a reputation for home building excellence. 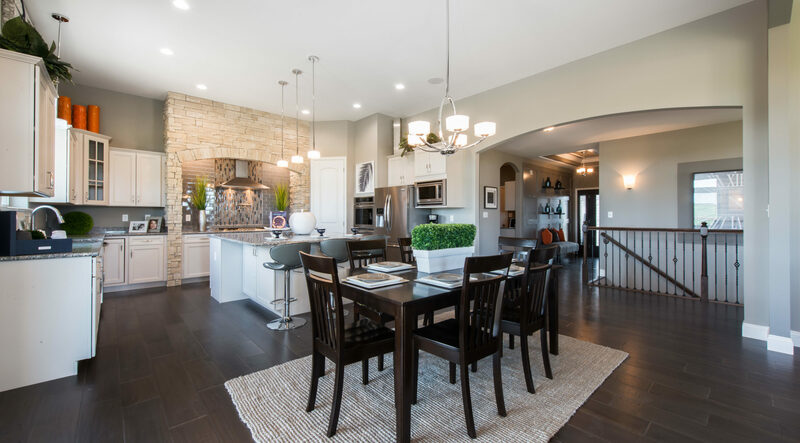 With new homes in Michigan and St. Louis, Lombardo Homes is dedicated to creating an elevated home buying experience where customers can make their dream home a reality. BUILD WHERE YOU WANT TO BE. Build your dream home on your dream homesite with our build on your lot program. Contact us to learn more.